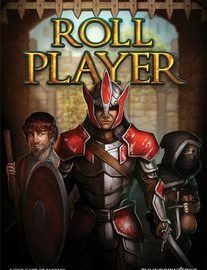 Matt and Richard discuss Roll Player, a strategic game of dice management and placement with an RPG setting. This episode is also available to watch on our YouTube channel, links below. If you enjoy this episode, please leave us a positive review as it really helps us out.